We are a nation of 1.2 billion, but still a developing nation. We are among very few countries who have launched their satellites on Earth orbits (Only 9 nations). We are the 4th nation in terms of numbers of billionaires, with 90+ billionaires. And there are many more records to boast of, but still we are the nation of 500+ million who live below poverty line and out of which 2.5 million die of hunger every year. There are more such records listed below which you will never want to see, tagged to India. Highest number of malnourished children. One in three lives in India. 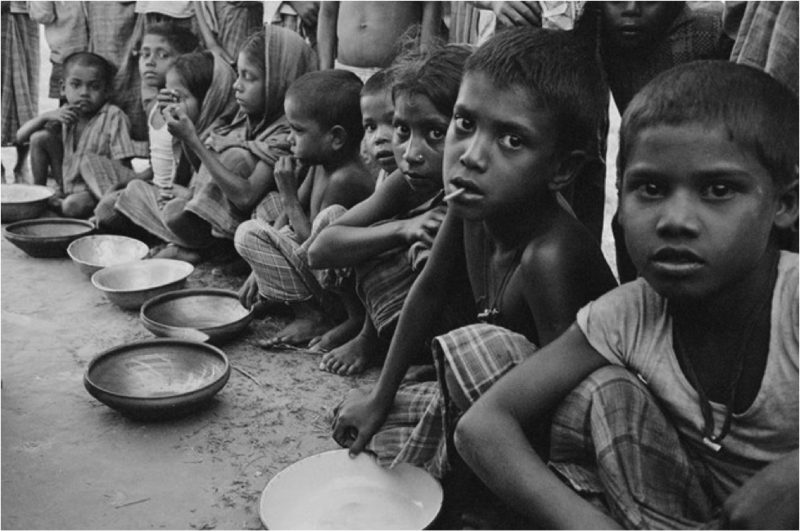 About 60% of Indian children are malnourished. Largest number of people who do not have access to toilets. Largest number of people who do not have access to drinkable water. Number one in Global Hunger Index. 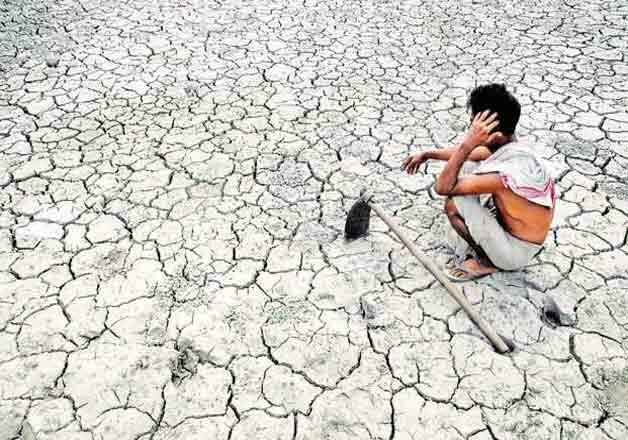 Some states in India are worse than Sudan and Somalia. India ranks 85th in corruption, among 175 countries with Denmark(1st) being least Corrupt. India ranks 177th in literacy rate, with Finland(1st) having highest literacy rate of 100%. 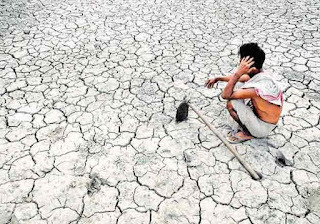 Highest number of farmers committed suicide than in anywhere in the world.